James Phillips and/or feature his artwork. copyright 1997 Forward by Clark Terry, After word by Milt Hinton. 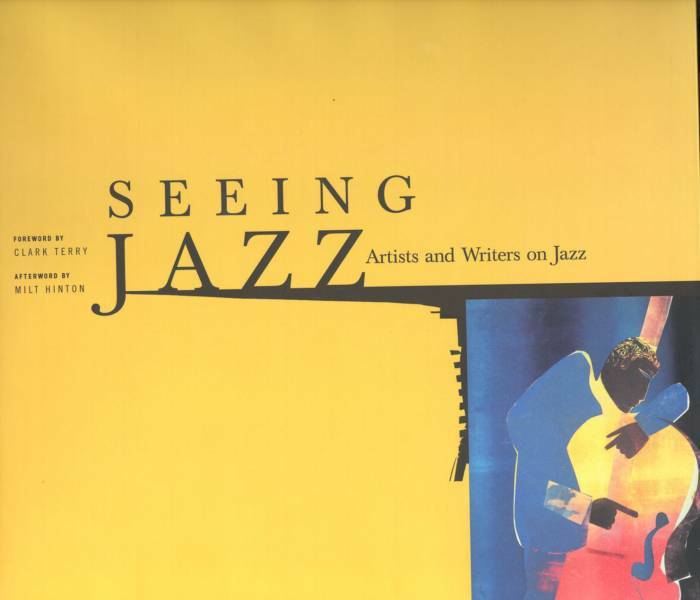 Published by Chronicle Books, 1997 on the occasion of an exhibition organized by the Smithsonian Institution Traveling Exhibition service as part of America's Jazz Heritage. A partnership of the Lila Wallach Reader's Digest Fund and the Smithsonian Institution. Contribution: Drum Song (1994), Page Introduction. 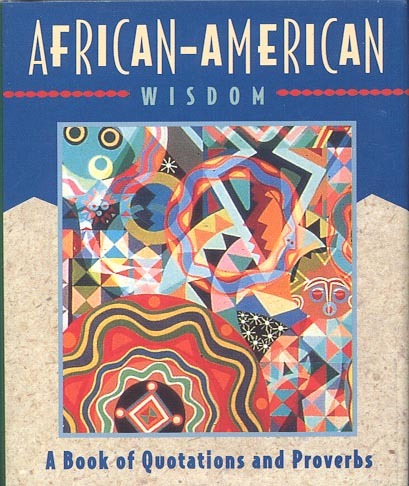 copyright 1995 Published by Running Press Book Publishers, Philadelphi, PA, 1997. Contribution: Cover Photograph (First Print) Ancestral Dream (1985-1986), and Page 75 Photograph of Lotus on the Nile (1987). 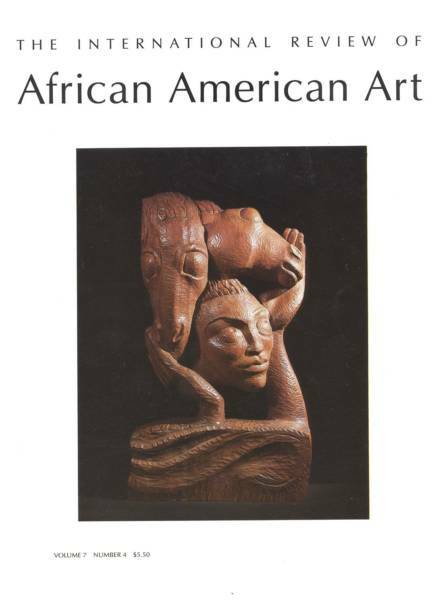 copyright 1998 Published by The New York Public Library, Astor, Lenox and Tilden Foundations, Schomburg Center for Research in Black Culture, New York, NY, 1998. Forward by Howard Dodson and Introducton by Victor Smythe. 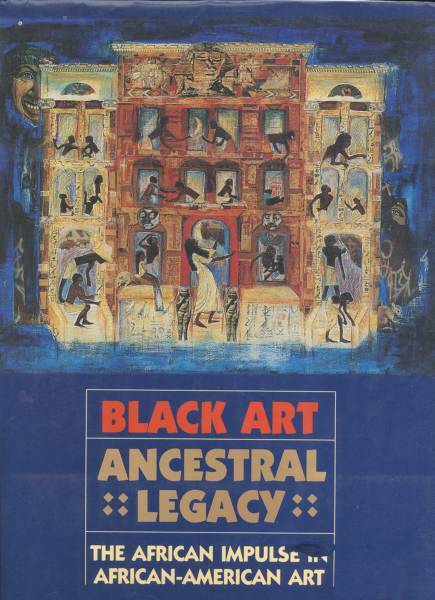 Contribution: Deification of Shango (1994). Page 51.
copyright 1994. Published by The University of California, L.A., Los Angeles, CA. 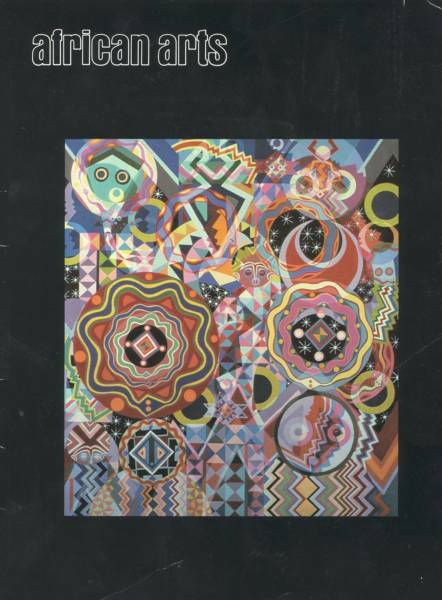 Contribution: Cover Photograph of Ancestral Dream (1985 to 1986). copyright 1995 Published by White Chapel, Flammarionk Paris, NY, 1995. Contribution: Ascension (1994-1995), Page 250.
copyright 1987. 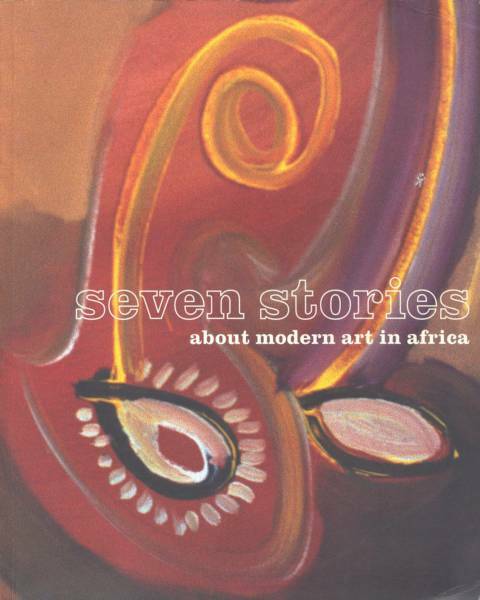 Volume 7 Number 4. Contribution: Unity (1972), PageTable of Contents. Water Spirits II (1979), Page 6. Water Spirits (1979), Page 7.
copyright 1998. Forward by Adrienne Wardlaw, Ph.D. 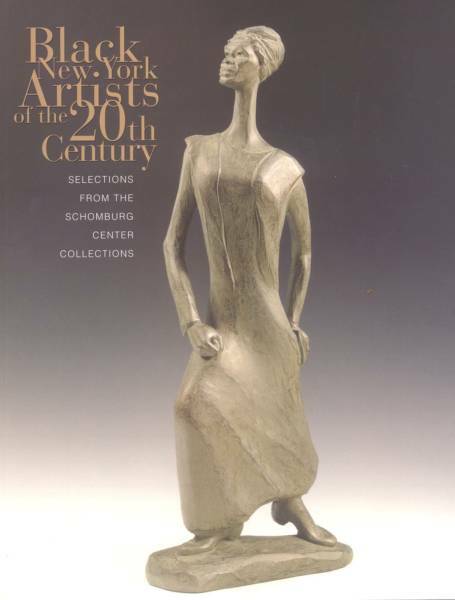 Published by the Dallas Museum of Art, Dallas, TX 1998. Contribution: Bazu (1973), Page 111, Untitled (1974), Page 112, Lotus on the Nile #2, (1984), Page 112, Ancestral Dream (1985-1986), Page 174, Spirits (1986), Page 205, Spirits of Resistance (1986), Page 206, Mojo (1987), Page 213.